Block Members Sending Messages: WhatsApp is the currently trending messaging service which is widespread all over the world. The messaging platform has recently revealed its latest update which will allow the group administrators blocking the members of the group to send messages. After you block the users, the admin will not receive their sent text, audio, video, gifs, voice messages, documents or any of the message. 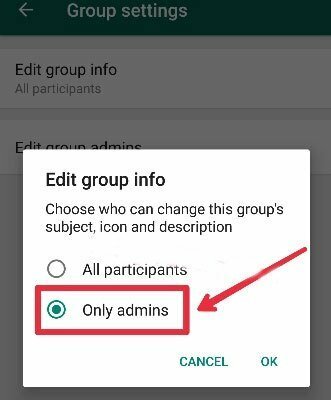 Whatsapp has updated this feature in order to upgrade the authority of the admins and also to prevent some annoying group members who sent immoral and un-acceptable messages in the group. After a message is sent by a blocked group member, it is then confirmed by the group admin before being posted on the wall of that WhatsApp group. The update will also restrict actions as the admins can also block other members from sending messages so that they can only send messages to the group. The group admin can add about 256 participants in their respective group. It is not necessary that a group is opened for chatting in groups, it can be also used for other purposes like getting reports via school group, political group, or professional group. The latest update for “Restricted Groups” is already available for installing in Google Play’s Beta Programme. You can download the version 2.17.430 to access the feature. The update has also come with many other features and bug fixes so must try it. 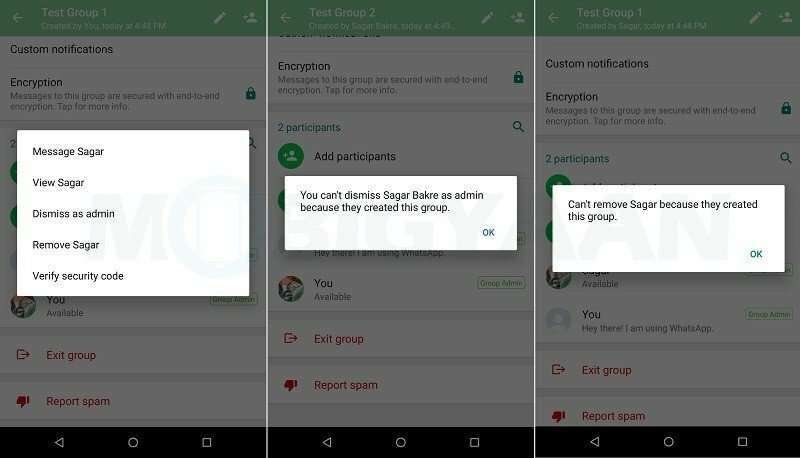 According to Gadgetsay reporter, at present, the group participants have the right to edit the group icon, and content, although the latest update ultimately allows the admins to block such access soon after updating. So, now the admin have the complete power to restrict members from the group activities. 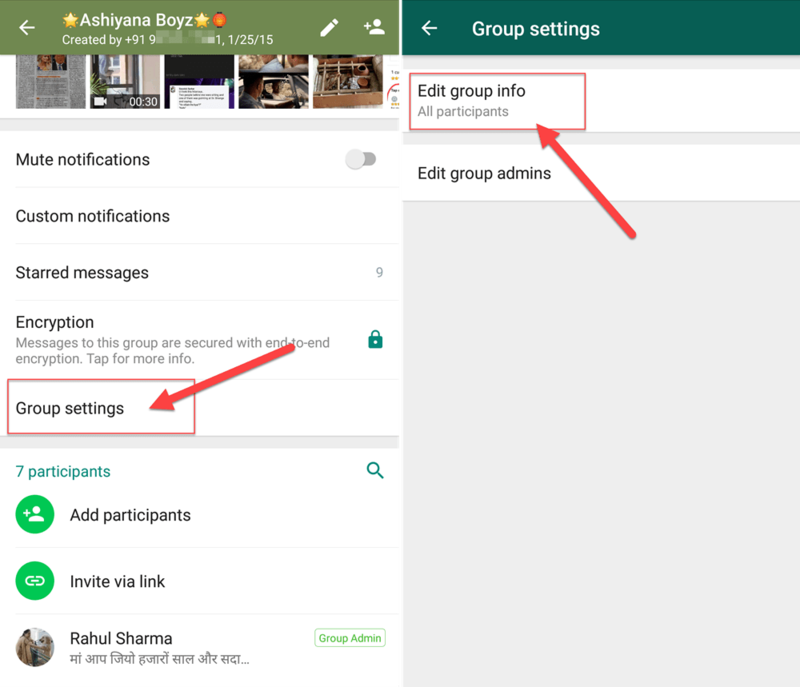 If you want to use the recently updated feature which will allow you to block group a member from messaging in WhatsApp Groups, then follow these simple steps. 1. If you are a maker of a group and want to use this amazing feature, then tap on the Group Info option. 2. Tap on the Group Settings option. 3. Tap on the Send Messages option. 4. 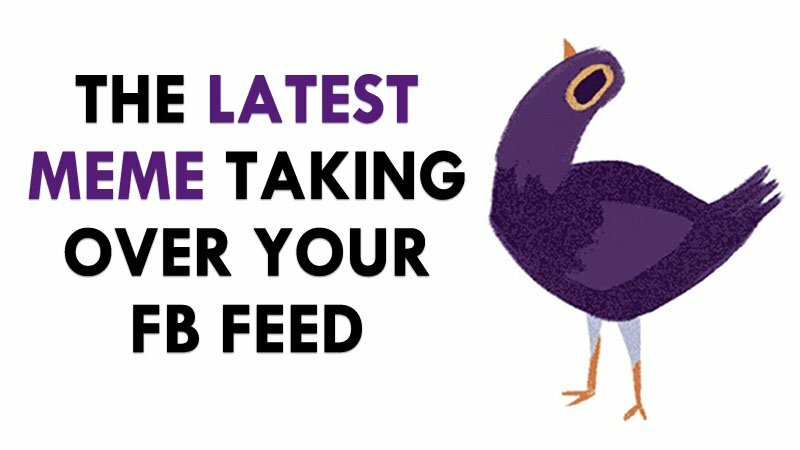 Select only admins so that no other group members will have access to send messages in the group without your permission. 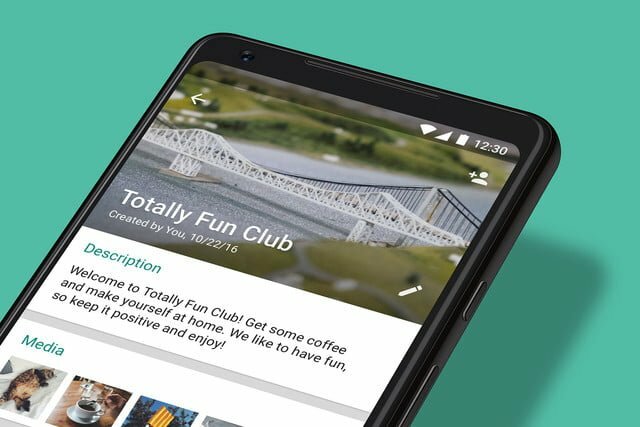 WhatsApp previously introduced lots of latest features which consisted of group descriptions which provide a special power to the admins only. It can be utilized to explain the plan, rules, or subjects of conversation for a group, and a fresh strategy that group originators cannot be removed from the group at any cost. The messaging platform has also released an exciting feature recently. This feature lets you delete the sent messages from both the ends. It is one of the most successful updates of Whatsapp which is being used to great extent. Whatsapp is being used by more than 1.2 billion users worldwide as it is accessible in about 50 languages. It introduces latest features in updates which are issued frequently. So, if you are a group owner of the school or other organizations, then you can use this latest feature for important announcements and prevent others from sending messages.